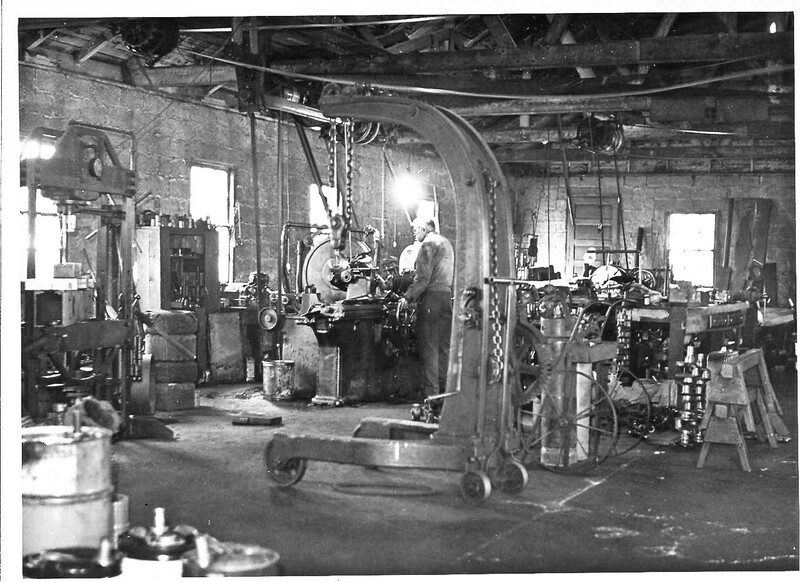 The Machine Shop of Yesteryear | Is this load bearing? 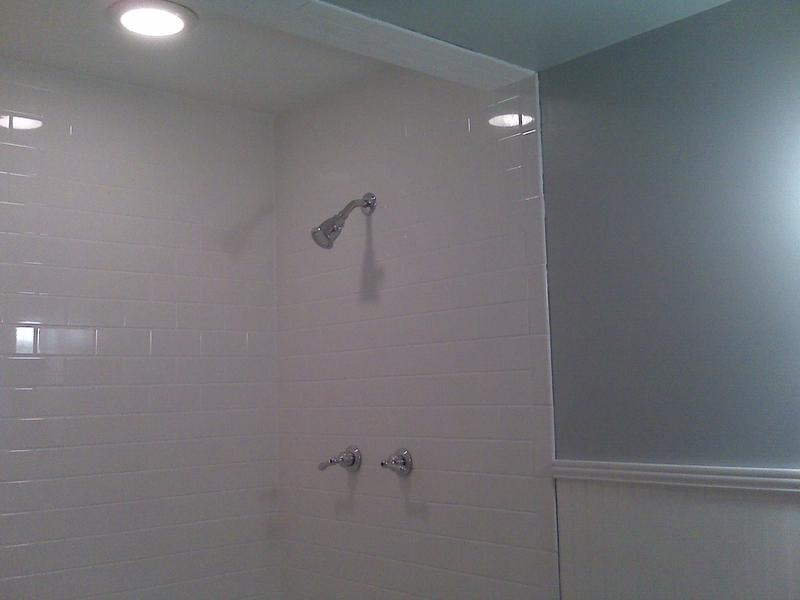 This post will go in the off-topic category because it has nothing to do with home improvement. It was inspired after going through some old photos of my grandfather’s machine shop, and my ever increasing admiration of his skills. 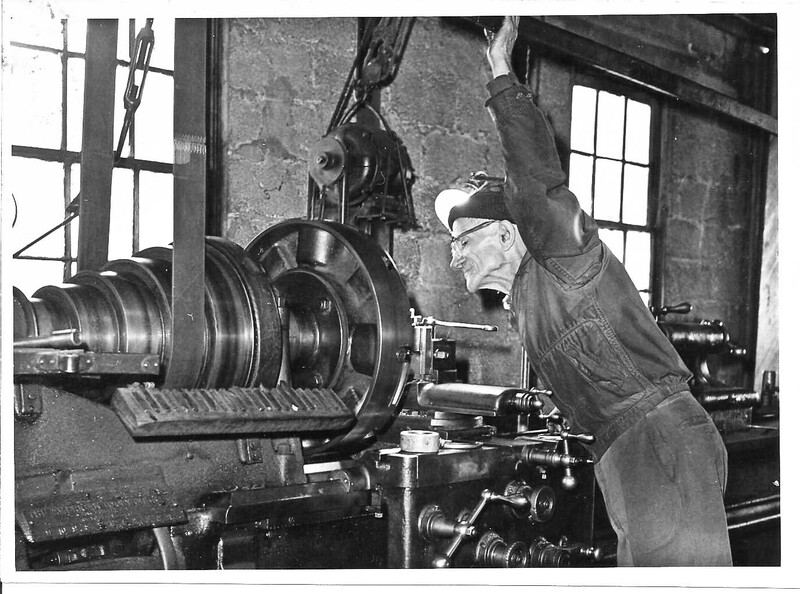 I come from a family of machinist–several generations, in fact. 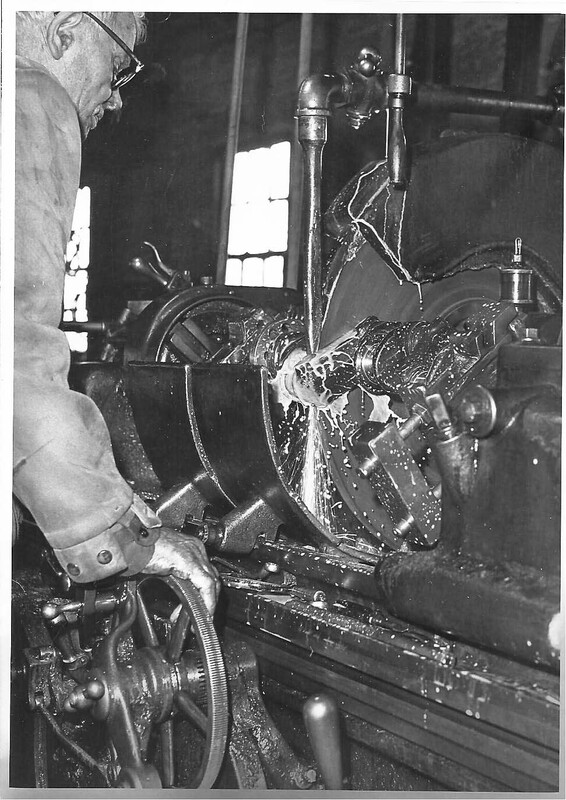 My great-grandfather was an engineer who started a machine shop in the early part of the last century, which my (paternal) grandfather and his brother carried on until they closed it in the mid-1980’s. They were both pushing 90 years of age when they closed the doors, and their shop was an echo of years gone by. The building that housed the shop was also built my great grandfather. (I’ve been told that he poured each brick by hand in a mold). The building still stands today and has been beautifully renovated. 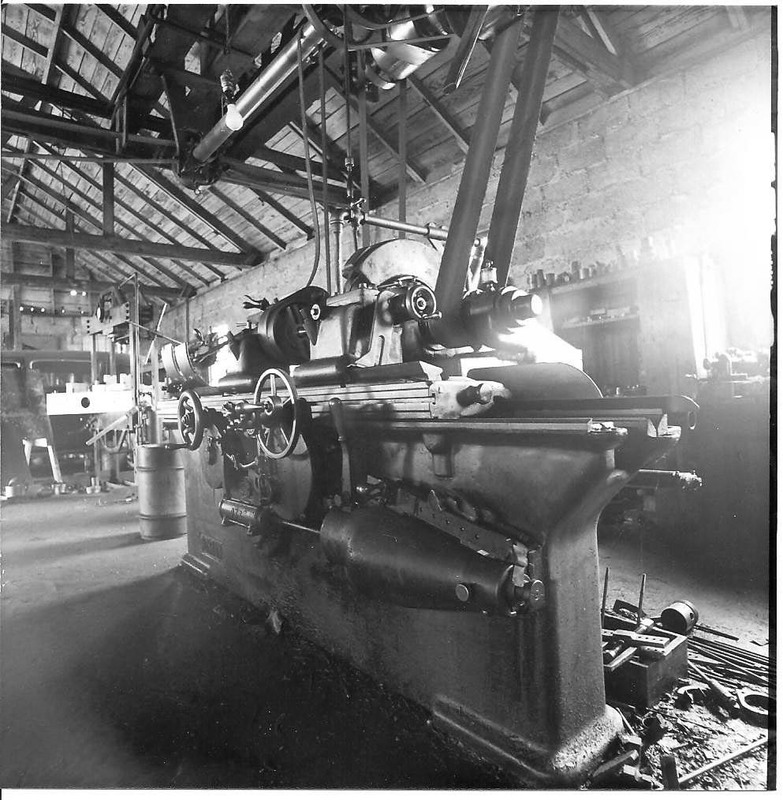 Even though the building had electricity, the lathes and other machines that were purchased in those early years, were not wired for it. 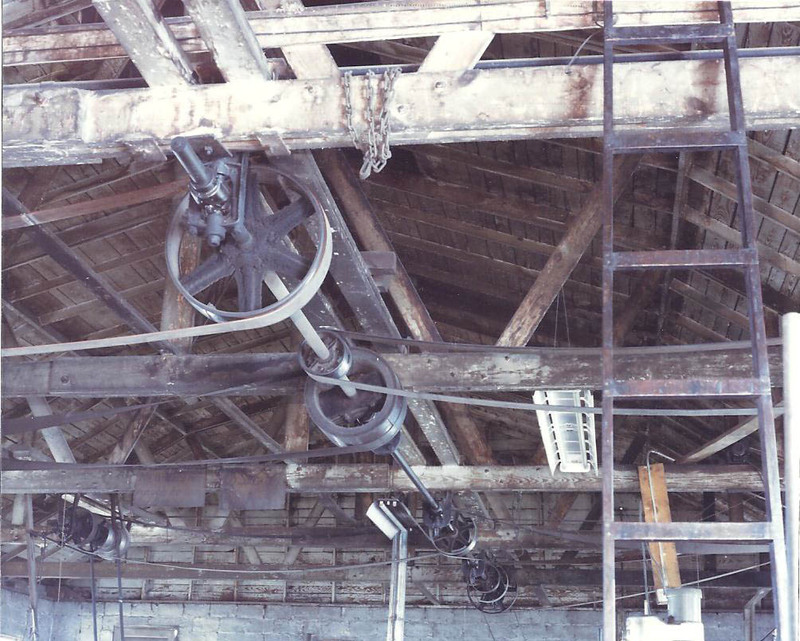 Instead, they were run on a line shaft, which is a system of belts and pulleys that drive the machines (and these machines were huge). 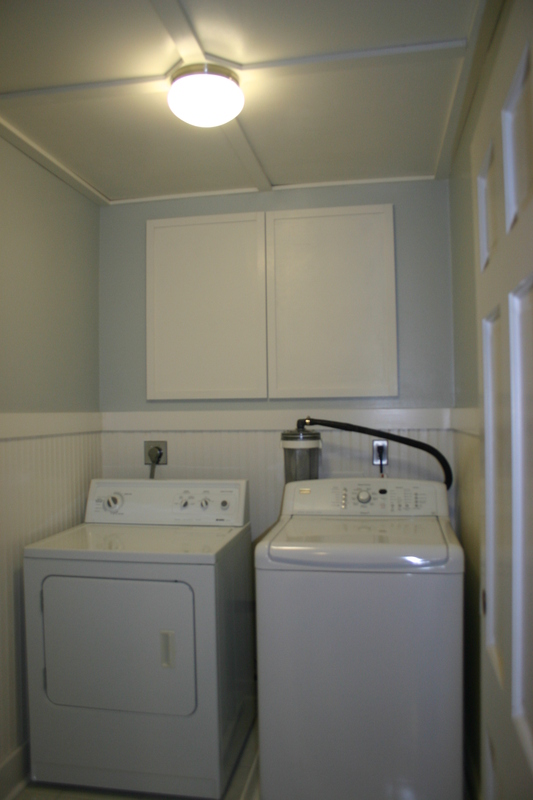 Here is photo of the ceiling of the shop that was taken shortly before the shop was closed. 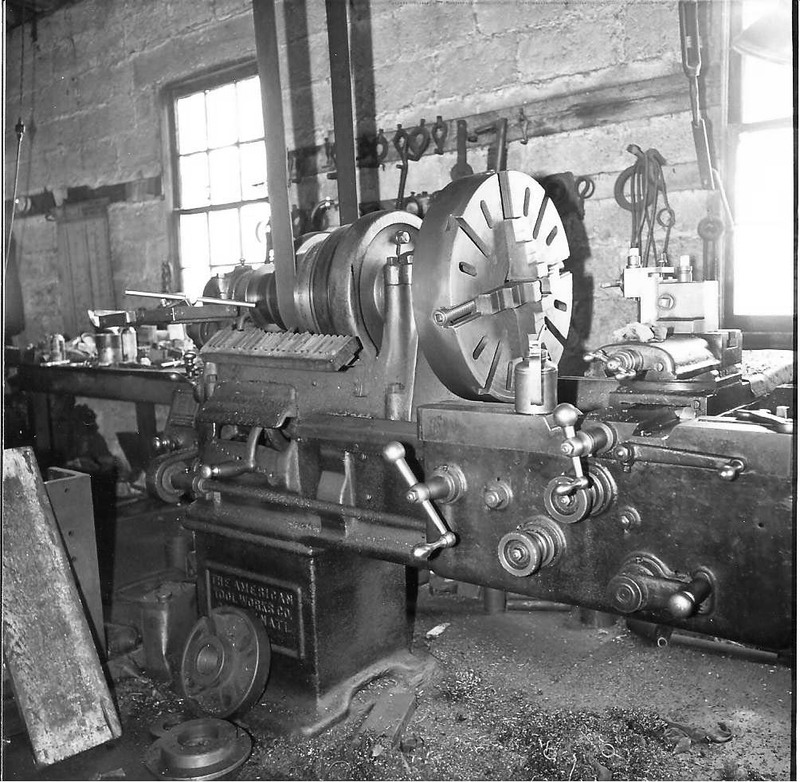 I can remember my grandfather going over to a circuit box and pulling this huge lever, which would start the belts and flywheels moving overhead. Once those were running, they could operate the machinery. OSHA would probably shut this place down today, but this was from a different era. My grandfather was a perfectionist when it came to his work. Every job was “the meanest job he ever did”, but it was perfect. He also refused to be bound by deadlines. If a potential customer said he needed something completed by close of business, Grandpa would hand it right back and tell him to go elsewhere. Here he is at work. Doesn’t he look cold? The shop was heated by a single pot-bellied stove. They did not believe in modernizing. My dad is also a brilliant machinist who has built everything from a 400 lb record lathe which has ties with Fame Studio in Muscle Shoals–to parts used in the space program. His shop was very different from the one pictured above, but this was where he got his start. Thanks, Dad, for captioning these photos. Thank you! There is no telling what Grandpa would think about being on the ‘web’. But I hope it would bring a smile to his face!